Are you tired of doing life on your own? Has loneliness worn you down? You don't have to go through this alone, and finding community is easier than you might think. This weekend at Verve will equip you to take next steps in your spiritual journey by giving you a fresh perspective on God and what community with him could mean for your life. 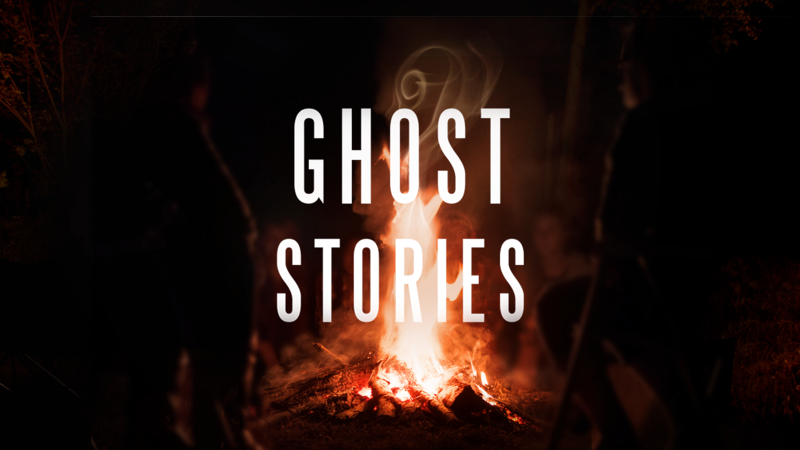 Be there for the start of a brand-new series called Ghost Stories!